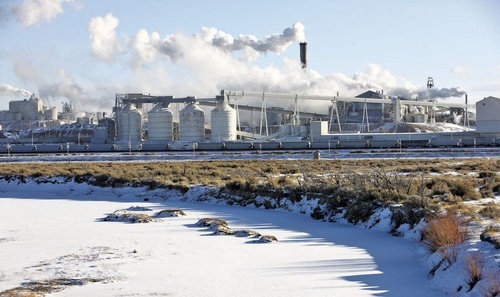 Genesis Alkali operates a multi-faceted mining and production facility in Green River, Wyoming, supplying some of the best-known products used around the globe. 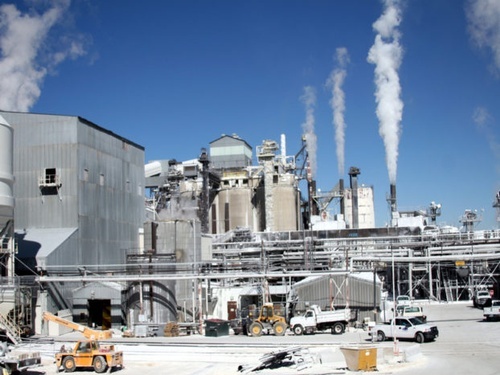 We are the world’s largest producer of natural soda ash and strive to harness the latest technological innovations to better serve our customers. 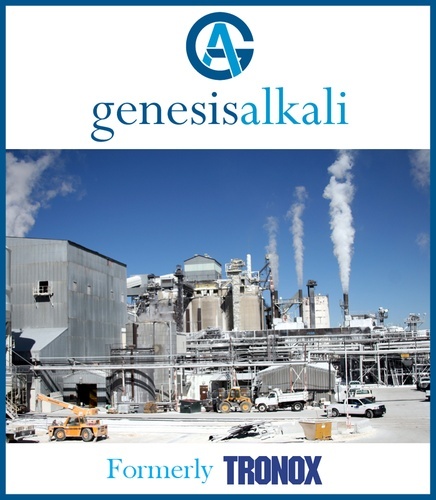 Genesis Alkali employs approximately 950 people at eight processing plants and an underground mining operation that is 1,600 feet (488 meters) below the Earth’s surface. We are proud of employing several generations of reliable, hard-working families over many decades and are determined to maintain a culture of safety as a core value.